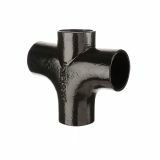 Traditional Express is an industry-leading cast iron soil pipe system from Hargreaves Foundry, a well respected manufacturer with over 100 years of experience. 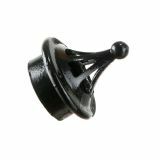 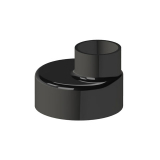 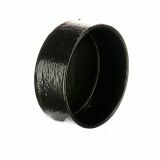 The Traditional Express system uses the conventional push fit method of installation and fitting. 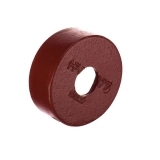 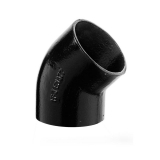 The push fit method can save substantial labour time and costs for each fitting. 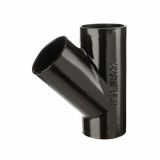 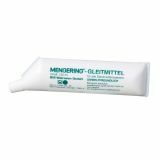 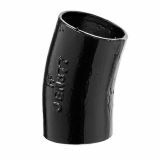 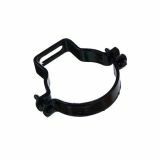 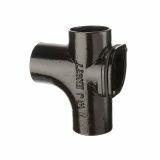 It uses rubber sealing gaskets to join socketless pipes and fittings, and requires no specialist training. 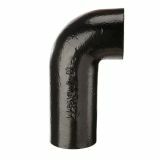 Although contemporary, the traditional express cast iron system replicates the appearance of a heritage caulked lead jointed system, meaning that it can be used on a range of period properties, and is also suitable for some listed properties and conservation projects. 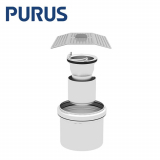 It can also be used to create a sense of quality and luxury on more modern buildings. 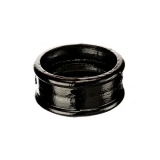 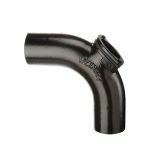 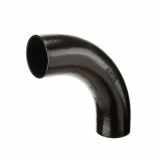 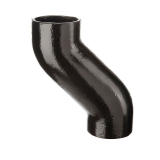 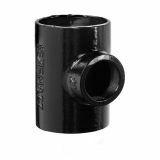 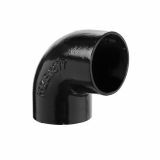 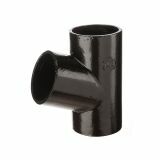 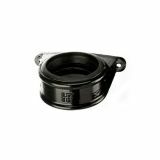 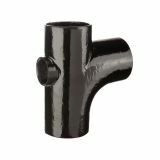 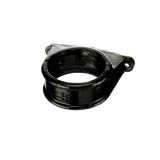 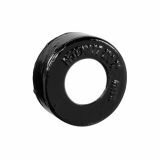 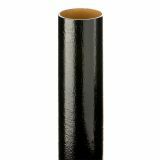 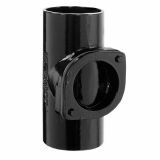 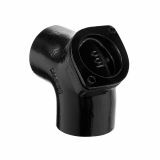 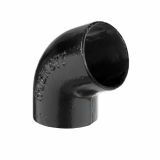 Manufactured to BS416 part 2 standard, all cast iron pipes and fittings from the Traditional Express range are supplied pre-painted and ready for installation in black gloss paint. 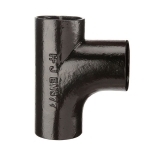 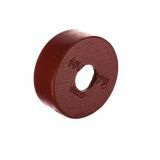 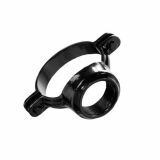 Click on the links below to find out more about their range of cast iron soil pipe and accessories including gasket relaxer tool, coated steel adjustable bracket and much, much more.